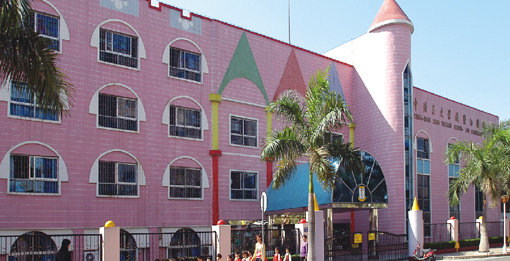 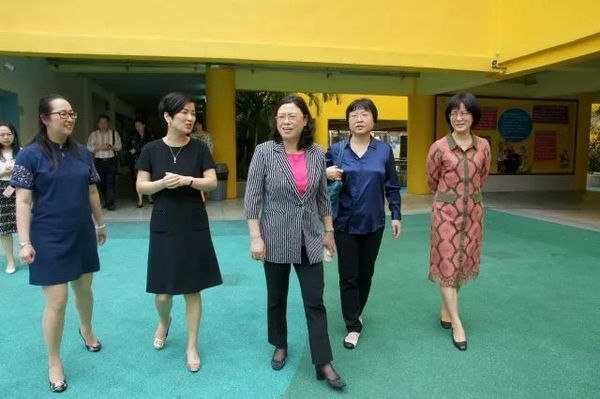 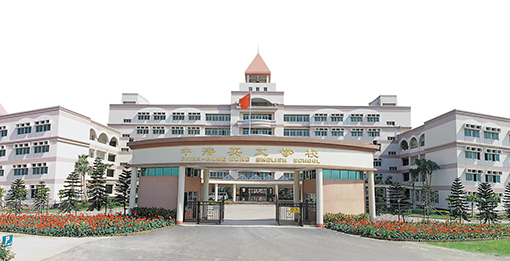 Established by Hong Kong Education Group in 1994, the China-Hong Kong English School is the first private bilingual international school in China and the first internationalized school funded by Hong Kong. 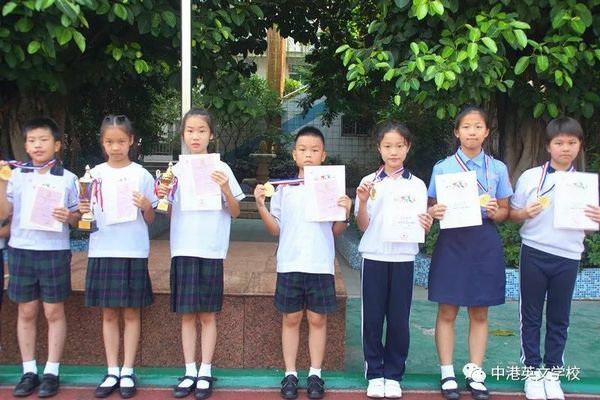 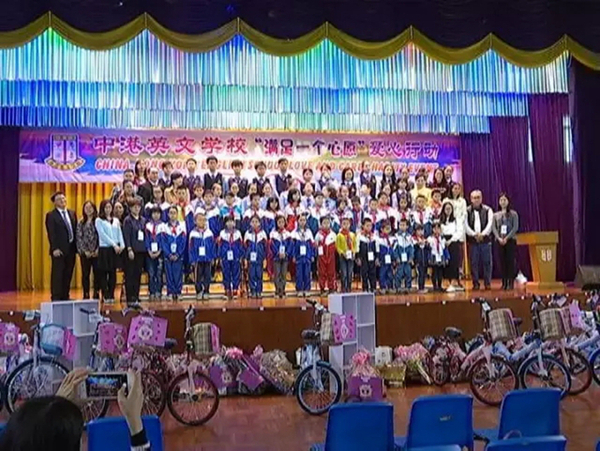 It is the first private school in Zhongshan City to pass the Municipal School evaluation. 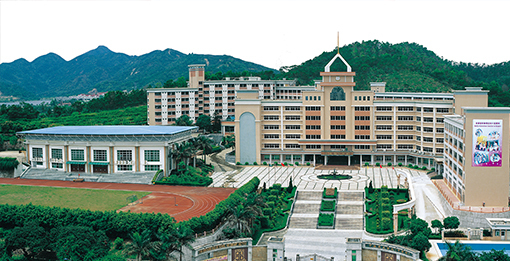 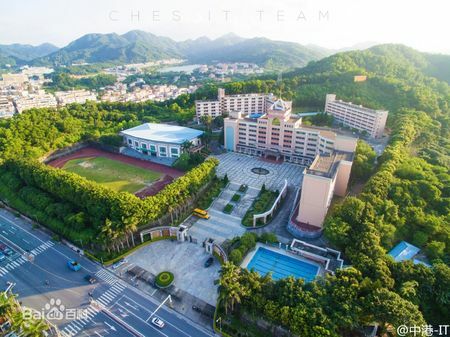 As a well-known bilingual school in South China in line with international standards, our school has formed a complete school-running system including Zhongshan and Jiangmen campuses (expanded in 1997), from kindergartens, primary schools, junior middle schools to high schools. Nearly half of the students in our school are Hong Kong, Macao, Taiwan and foreign students from dozens of countries. 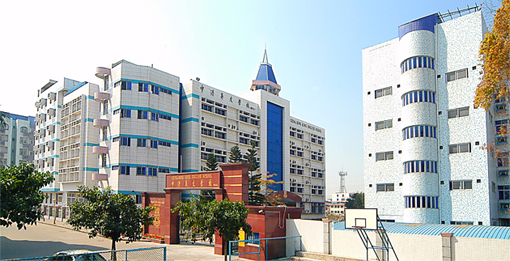 The total number of students in our school is more than 5,000, with more than 800 staff.